Once you find your dream career, you need to find the best place to live. We all have a place that tugs at our heartstrings. The beauty of working in health care is that this is the biggest and fastest growing industry in the country. There are health care jobs in every corner of the U.S. However, you will quickly find that some cities have better opportunities and a lower cost of living than others. That means you get to keep more of those hard-earned dollars you earn. These cities have a high percentage of health care jobs, good salaries, and the most reasonable housing prices. Win-win-win! The cost of living rank is based on a U.S. average of 100. Any number below 100 is cheaper than the average U.S. city. The lower the number, the cheaper the city! 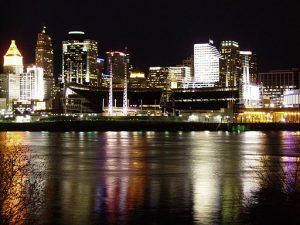 Cincinnati offers a beautiful river front setting as well solid job growth potential. Nestled in this city are many Fortune 100 companies such as Proctor & Gamble, Sunny Delight, and Chiquita Brands International. These companies provide many job opportunities for the community while big names like TriHealth Health System and the University Hospital Cincinnati provide jobs in your field. The average salary is $52,674 with a cost of living ranked at 8% lower than the national average. 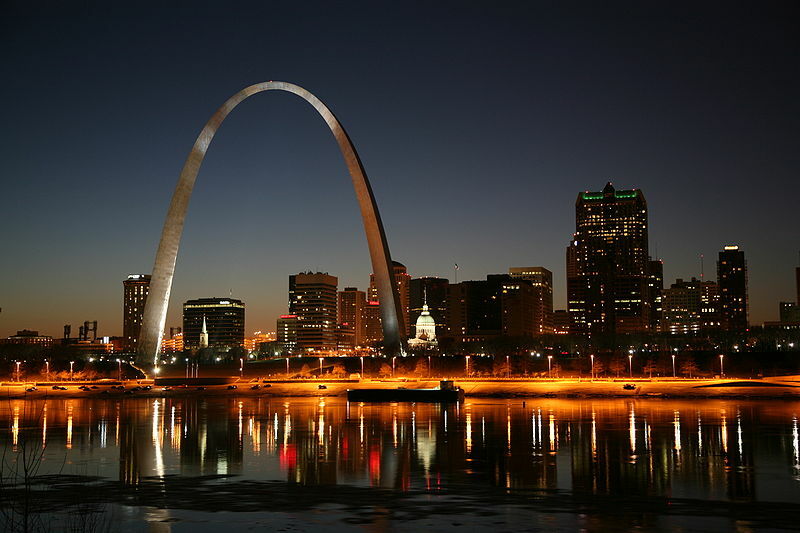 This spectacular city sits as the gateway between the eastern and western United States. Some of the largest corporations’ headquarters in St Louis include Enterprise Rent-a-Car, Scottrade and Energizer. Two of the biggest health care employers are the famous St. Louis Children’s Hospital and the Barnes-Jewish Hospital. 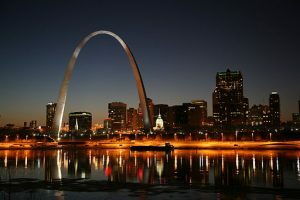 St. Louis is known for having a high quality of life and has been ranked in the world’s top 100 cities. The average salary is $52,307 with a cost of living sitting at 6% lower than the national average. 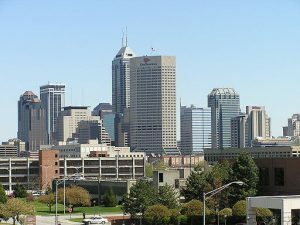 Once a city that was based on manufacturing, Indianapolis has diversified and now is a leader not only in education, tourism, and finance but also…healthcare! There are 1.2 times as many jobs in healthcare in Indianapolis than the national average. You could be working at Riley’s Children’s Hospital or with the Clarian Health System. The average salary is $51,224 with a cost of living 8% lower than the national average. One of the largest cities in the Midwest, Columbus also has a thriving economy — one of the top 10 in the nation. Columbus attracts much of the neighboring areas to its center with well-paid jobs with the government and at higher education institutes. The cost of living is reasonable and there is a low unemployment rate. You could be looking for a job at the Ohio State Medical Center, Riverside Methodist Hospital, or the Nationwide Children’s Hospital. The average salary in Columbus is $51,619 and is has a cost of living 10% lower than the national average. This rich and diverse city showcases the headquarters for 4 major Fortune 500 companies. There is a significant trade, transportation, government, and business industry driving the economy. 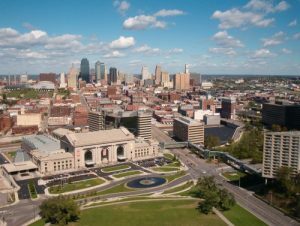 Kansas City has also maintained a consistent real estate market. Some of the big health care places you could look for work are the North Kansas City Hospital and St. Luke’s Health System. You would be looking at an average salary of $52,446 with a cost of living at par with the national average. Yes, another city in Ohio. There are good opportunities in this state! 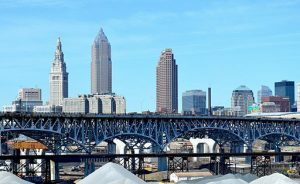 Cleveland also boasts a strong, diverse economy with a very low unemployment rate. Health care continues to be one of the biggest contributing factors to Cleveland’s booming economy. You could be working at the Cleveland Clinic, which alone has over 29,000 health care employees. Another employer would be the University Hospitals of Cleveland. Cleveland has an average salary of $51,870 and the cost of living is only 1% higher than the national average. Are your bags packed and you’re ready to head for the Midwest? Then hesitate no more! You can now choose from one of these 6 cities and have an opportunity to pursue an amazing career in health care while living in a booming Midwest city. A major bonus is the lower cost of living. Knowing you love the place you live makes going to work that much more rewarding! Editor’s Note: This article was revised on 7/10/18 from a previous version with incorrect cost of living statistics.